Competing in a Tough Mudder is not something Francesca Schuler ever thought she’d do. “It was not on my bucket list, but I’m so glad I joined the team,” she said during a break between sessions at the Motionsoft Technology Summit in October. 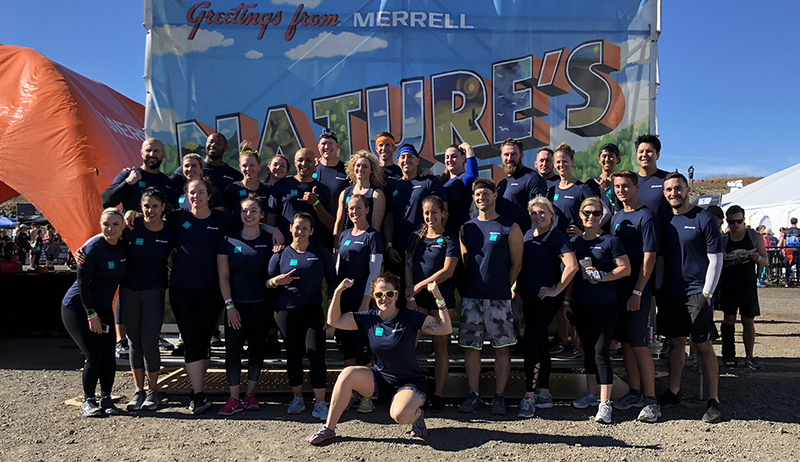 Despite some hesitation, the In-Shape CEO completed the obstacle course race with 37 members of her team in honor of the company’s Fight Cancer campaign. “The teamwork required and trust in your partners mirrors what we do every day,” she said. “While fun for a day, thankfully mud and electric shocks are not part of our everyday routine. And that statement is Schuler’s leadership approach in a nutshell. As the captain of the California company’s 67 clubs, she’s driven by the desire to make her employees’ jobs easier. The In-Shape team poses at the Sonoma, CA, Tough Mudder. Schuler has practiced her people-first approach to leadership since she joined In-Shape as chief marketing officer in 2015, transitioning from a career in the wine industry. While the two sectors may seem diametrically opposed, they both play to her strengths of building consumer brands and creating experiences. One of the reasons Schuler decided to join the In-Shape team is she sensed that there was potential in the DNA of the people that hadn’t been teased out yet. She soon found that her people-first leadership was the perfect fit. “Being a people-first leader to me is about three things: focusing on your team, listening to your team, and making sure that whatever language you create in the company and culture, it's relevant to the team,” she said. 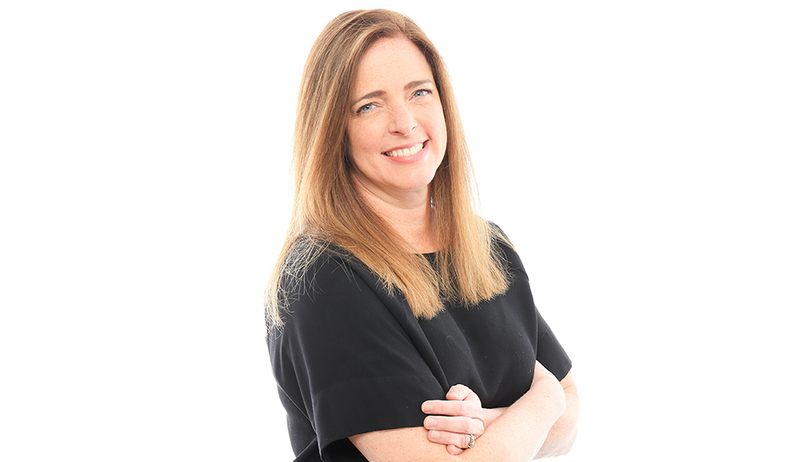 Throughout her rise at In-Shape, from CMO to COO to, as of March 2018, CEO, Schuler’s guiding leadership principle hasn’t wavered, whether she’s running a board meeting or a Tough Mudder. Of course, none of this works without authenticity. Schuler strives to be open and honest with her team. She wants them to know that they can ask her anything and that she truly cares about them. And they believe her, if the delivery room photos she receives of team members’ newborn babies are anything to go by. When looking for job candidates with staying power, In-Shape leaders consider culture fit, diverse points of view, and whether the person represents the communities they serve. As a result of these measures, the In-Shape workplace has become increasingly diverse—an achievement Schuler is especially proud of. Cultivating a diverse team is also a key component to attracting and retaining members. In-Shape leverages its workforce as a differentiator, regularly featuring them alongside members in advertisements. In fact, In-Shape ads only feature employees and members, adding another level of authenticity to the brand. Of course, it takes more than authenticity to foster employee longevity. The fitness industry has long struggled to be viewed as a field where one can build a long-term career, but Schuler just might have the solution; in an effort to develop In-Shape’s talent, she initiated a career mapping program for all staff members—from personal trainers to housekeepers. “I tell everybody, 'I want you to take my job one day. That's my goal. I want you to take my job,'” she said. The career mapping process is transparent and includes organization career paths that are shared with everyone. And the paths aren’t necessarily linear—Schuler describes them as “spiderwebs” with multiple routes to advancement. Schuler has also been a proponent for breaking down preconceived notions of what kind of person can thrive in the fitness industry. “If you'd asked me [years ago] if I'd be the CEO of a fitness company I'd be like, what am I going to do with a gym?” And if she—a successful brand-builder—had that bias, imagine what others may think. Another fitness industry stereotype Schuler has set her sights on is the perception that it’s difficult for women leaders to succeed. While the industry’s leadership is still male dominated, things are changing—and Schuler has some ideas to keep moving the ball forward. Schuler actively supports the development of women leaders, both at In-Shape and by sharing her advice with other women in the industry. She encourages women looking to take on a leadership role to think about where they want to be in three years—and that doesn’t mean their next position. And as women leaders broaden their skill-set, they should thoughtfully consider the different qualities that make for a good leader. One thing is for certain: Schuler’s leadership style is shaking up stereotypes in the fitness industry. And she doesn’t plan on stopping anytime soon. Over the next five years, Schuler said she hopes to grow In-Shape in a way that benefits its members, team members, and owners. She hopes it continues to be a place where people can grow their careers, get active, and, of course, create business value. “For me, success would be to have many of the up-and-coming leaders that I see so much potential in all in big leadership roles,” she said. “We've got a ton of talent. A big, important piece of success is watching people develop and grow.